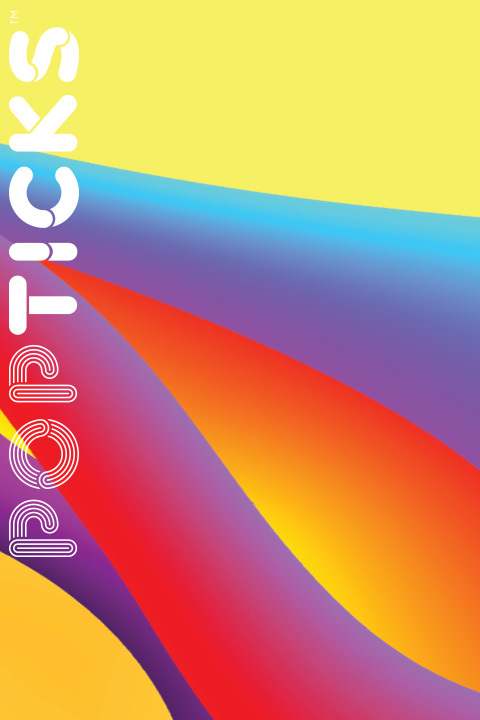 POPticks™ is the optimum in coloured uncoated paper and board. With it's choice of weights and colours, POPticks™ is ideal for a broad range of applications. *Pantone colours are indicative, please refer to a POPticks swatch or a sample.